So its looks like we’re going to see a sequel to the mediocre first installment of Wolverine: Origins. After watching the last one, it felt like it was time to give up and let go of the X-Men movie franchise. As a fanboy of Marvel it was a little disappointing watching the changes made throughout the entire X-Men movie series. Alas, Hugh Jackman seems to feel that the script currently being developed by FOX Studios will be the best in the series. It seems to follow Wolverine’s origins through Japan. 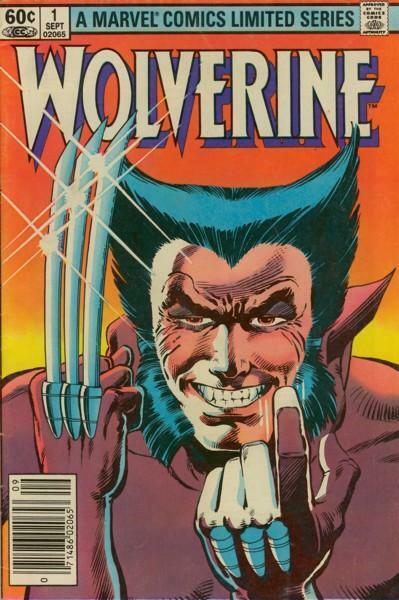 This classic story pencilled by Frank Miller is considered one of Wolverine’s best character driven pieces. I hope that they get it right this time and redeem the series and characters that all Marvel Comics’ geeks know and truly love. If the Iron Man movie has taught us anything it’s if you stay true to the story and characters the audience will embrace it.. or you end up making crap like Superman Returns. Check out the link for further info.